Providing a 5-star experience for our customers, every time. 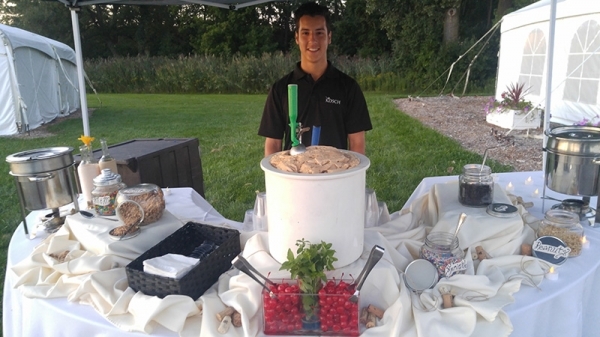 Looking for a recommended Metro Detroit catering company for your next big event? Call Kosch Catering! We have awesome reviews on all the top wedding sites like The Knot, Weddingwire, Pinterest and more! 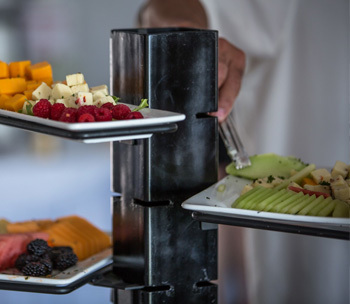 At Kosch Catering, we provide world-class food services with flexible catering menus that you and your guests will love! 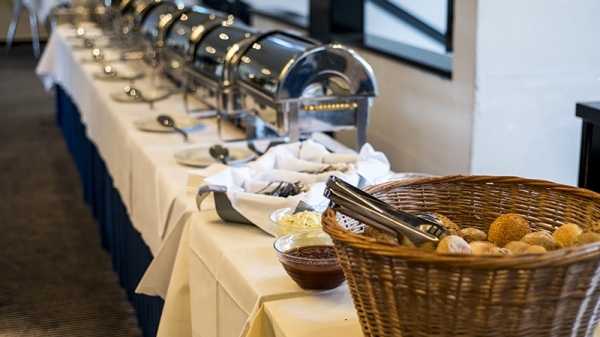 Take a look at our catering services below and contact us for a quote for your next event!